Two brothers inherit their ancestors' farmhouse. 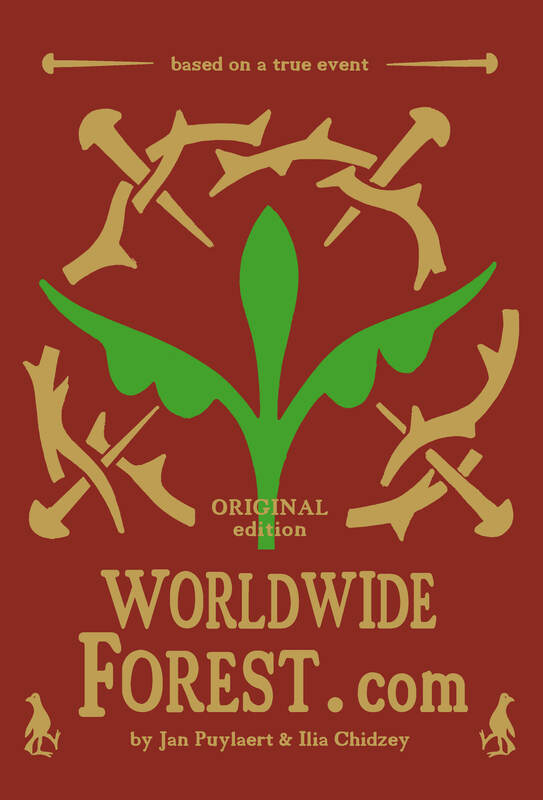 After several interesting discoveries about its past, this house becomes the basis of the WorldWideForest.com movement. An very inspiring and intriguing fiction book that deals with our present-day climate problem. This international project was developed by Dutch/Italian designer-author Jan Puylaert and Australian designer-author Ilia Chidzey. Illustrations and pieces of furniture make the story come alive. 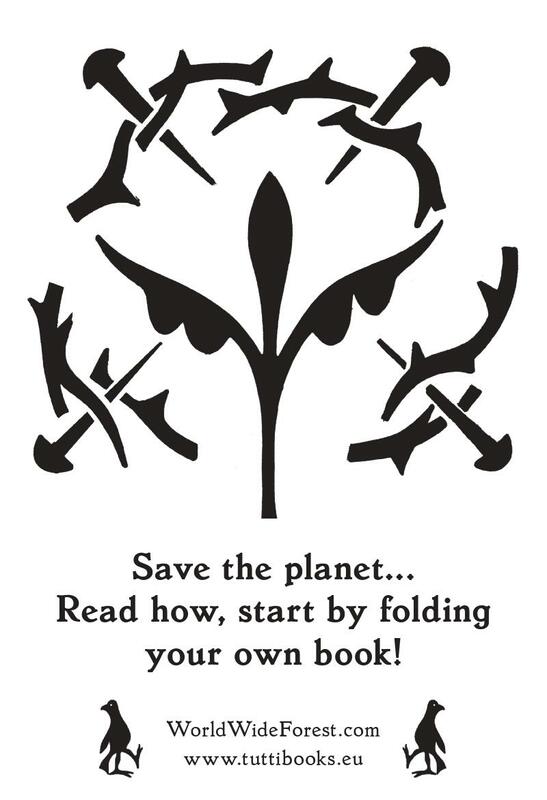 The book products are printed with non-toxic ink on ecological paper that will decompose rapidly in nature. 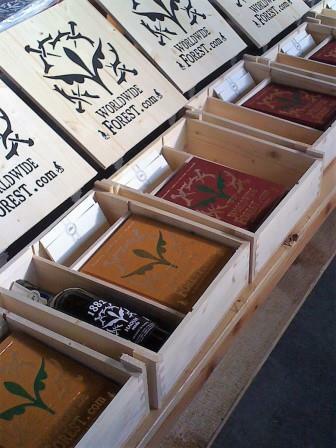 The project includes various products: a box with book and seeds and the book alone and the e-book. All the products below can be ordered online. 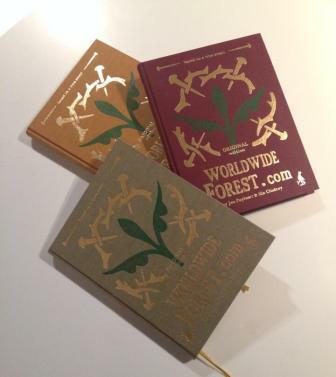 The bookcover has been produced in three colours of linnen: green, yellow and red. 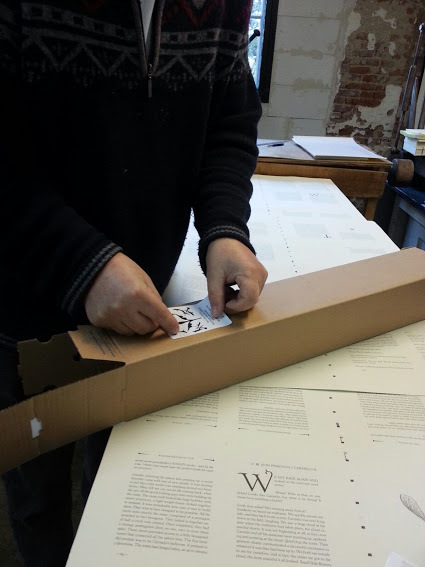 The book is printed on ecological paper, bound by hand in linnen and is illustrated. In the book extra photo's are inserted on laminated paper. Total 176 pages. 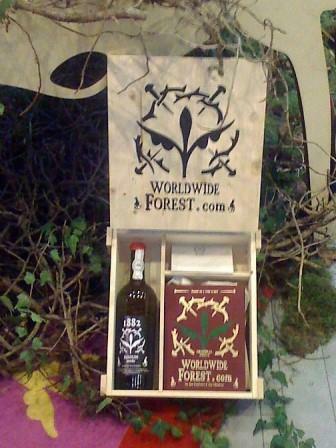 The beautiful designed wooden box contains the book and a bottle full of seeds for trees and wild flowers so you can start planting immediately. 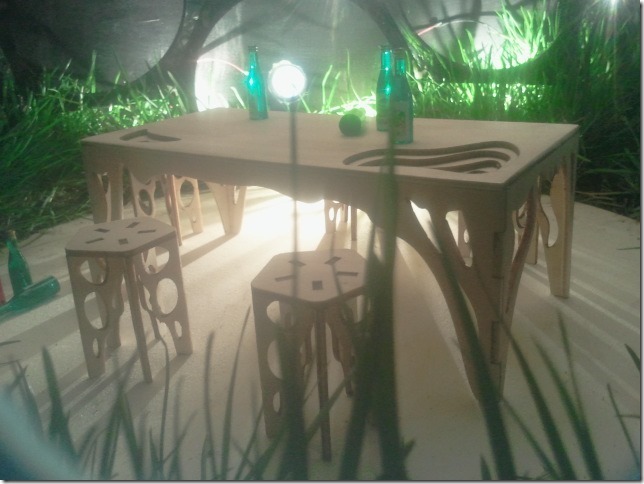 As well do you find in the box a document for ownership of one square meter of land to be preserved with trees. 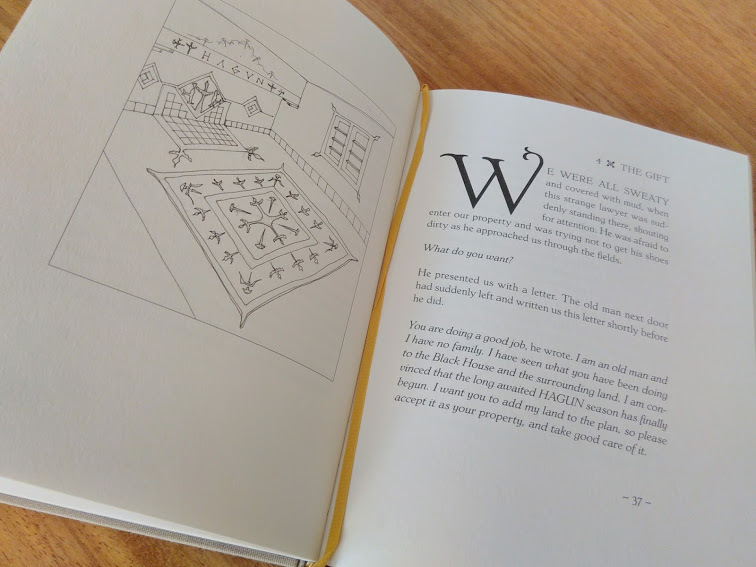 The book has a vintage-look and is produced in a small edition on truly beautiful ecological paper, bound by hand in linnen and is illustrated. See details above. The WWF.com box with free delivery in Europe: € 99,50. The e-book is available direct from our website for only € 4,95. After payment you receive the link for the download via e-mail.